QuickBooks is one of the most-popular pieces of accounting software in the world and for good reason. For small business owners, QuickBooks provides a powerful platform without the expense of systems that intended for larger corporations. 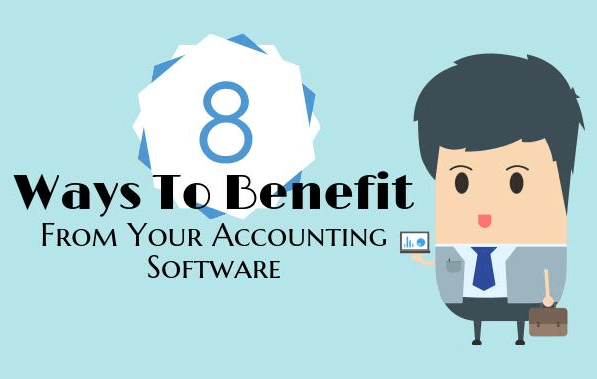 Even with a formal accounting education, most people can learn how to use the basic functions of QuickBooks within a short period of time. Also, thanks to the popularity of this software, it is easy to find people who are familiar with QuickBooks if you need help. One of the basic things you can do within QuickBooks is recording revenue, which is one of the best things to get to do as a business owner. Being in business is all about revenue. Having the opportunity to make an entry like this is sure to get you excited. You need to see your revenues consistently outpace your expenses. If you want to keep your small business running you want to see revenue going into your QuickBooks system on a regular basis. If there is no revenue to record, QuickBooks isn't going to do you any good - because you won't be in business for long. To enter revenue into QuickBooks, you first have to have an account in which that revenue can land. Depending on the size and design of your business, you may just need a single income account to track your revenues - or you may need several. When you create these accounts, be sure to provide each with as much detail as possible. 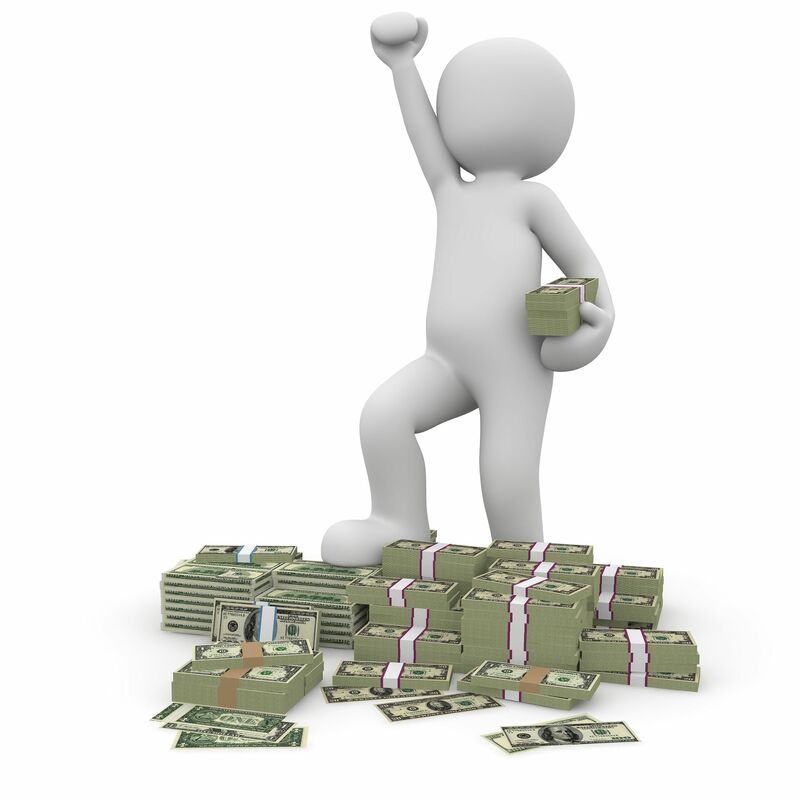 Be informative as to clarify exactly where the money in the account is coming from. The purpose of your bookkeeping system is to make it easy to track all the financial transactions in your business. Including detail with all your entries and accounts is a critical step. This is a step overlooked by many small business owners who use QuickBooks but it is another important step in tracking your finances. If you are selling to other businesses, you should add an account in the software for each of your customers. This step is important so that you can record the revenue under the proper customer on each entry. Obviously, you aren't going to record retail sales under the names of each customer. You are going to use this feature if you sell business-to-business. With income accounts created and your customer list in place, you will be ready to record income events as they occur. To do so, select the appropriate income account, the right customer, and then enter all the basic details of the transaction. Details to record include the amount of the payment, the invoice number, date, and any other relevant information. Whether you receive only a few large payments each month, or you bring in a large volume of small payments, it is important to stay on top of the income recording process. You always want to have a clear picture of your financial status. Of course, recording all those payments by hand could become a hassle. If you continue to grow your business and you have more and more income to record this could get old fast. 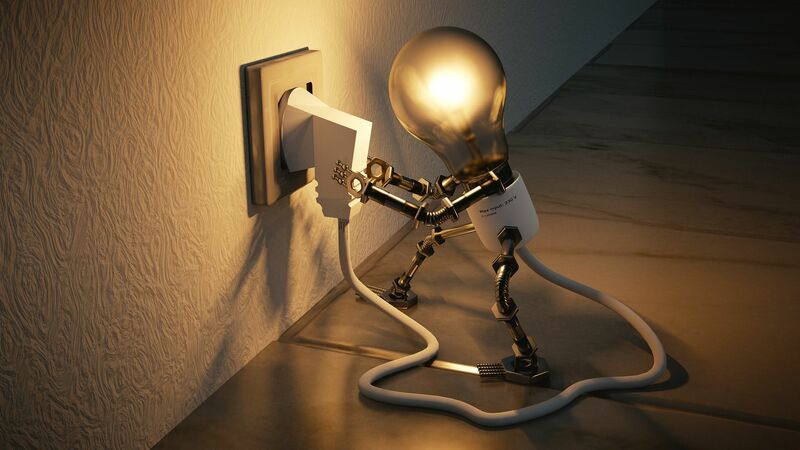 No one is going to complain about making more money, but you might get to a point where you don't have enough time in the day to get the bookkeeping work done in addition to everything else that you have to do. 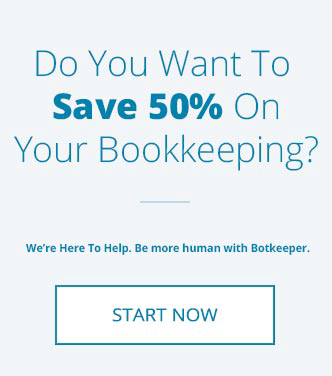 If you start to become overwhelmed by your ongoing bookkeeping responsibilities, contact botkeeper. 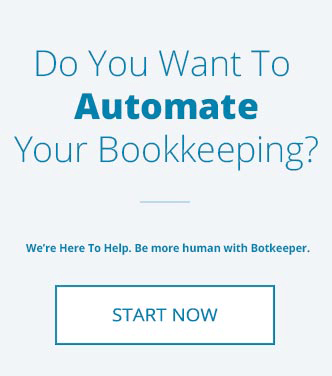 We can show you how our robot bookkeeping service can revolutionize your day-to-day operations. You won't believe how easy bookkeeping can be!